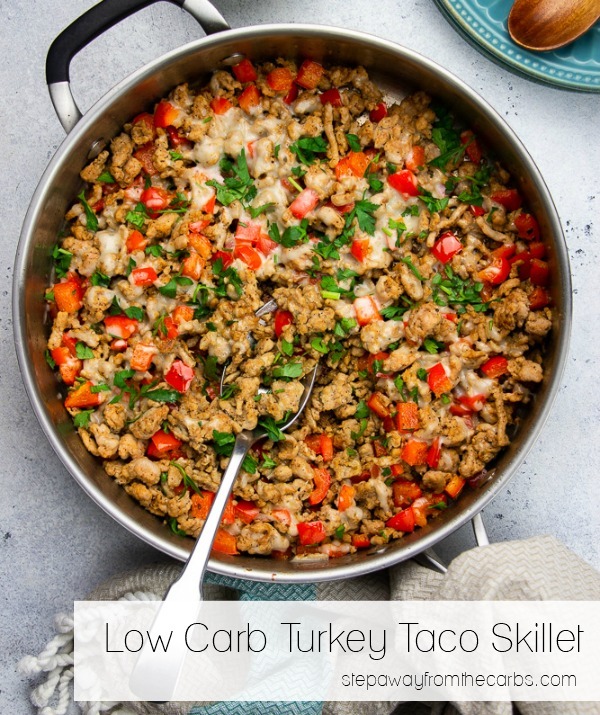 This low carb turkey taco skillet is a super easy meal full of wonderful Mexican flavors! With just a few ingredients you can create something so tasty! 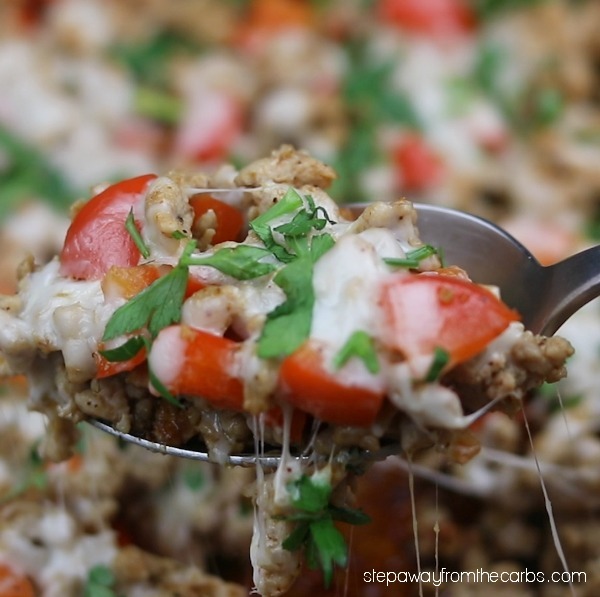 This is definitely going on my regular week night menu, because it really doesn’t take very long to make and as long as I have ground turkey and a bell pepper – everything else I have in anyway! Watch my recipe video tutorial or scroll down for the full instructions and printable recipe card! Heat some oil in a large skillet. Add ground turkey and onion powder. Sauté until the meat has browned. Add paprika, ground cumin and dried oregano (my favorite flavor combination for any Mexican dish!) and chopped red bell pepper. Continue to cook until the pepper has softened. 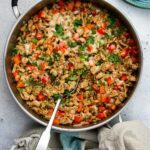 I haven’t added salt to the recipe because personally I don’t think it needs it – but of course feel free to do a taste test and adjust seasoning as necessary. Sprinkle some shredded cheese over the turkey (I use a Mexican blend) and cook until the cheese has melted. Remove from the heat and scatter over some chopped fresh cilantro. 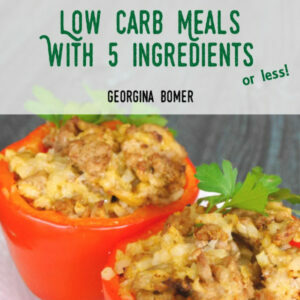 Serve with shredded lettuce, sour cream, and/or low carb wraps! This is a pretty big serving for two people, although if you just had lettuce and sour cream and were super hungry – you’d probably manage it! When my husband and I shared it we ate about two thirds with wraps, and there was enough left over for me to have as lunch the next day – bonus! Heat the oil in a large skillet. 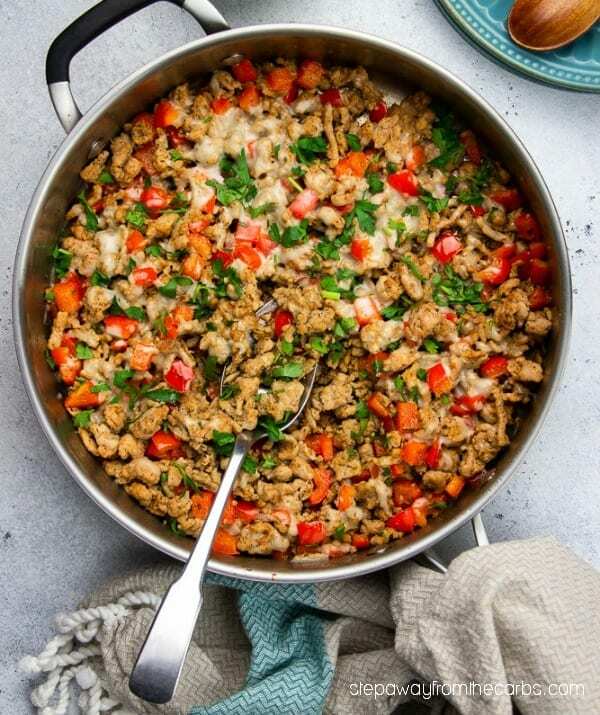 Add ground turkey and onion powder. Sauté until the meat has browned. Add paprika, ground cumin, dried oregano and chopped red bell pepper. Continue to cook until the pepper has softened. Sprinkle over the shredded cheese and cook until the cheese has melted. Remove from the heat and scatter over some chopped fresh cilantro. 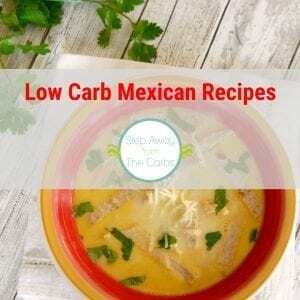 Serve with shredded lettuce, sour cream, and/or low carb wraps! Lettuce, sour cream, and wraps not included. This looks delicious and I probably already have all of the ingredients! Love that the leftovers would be perfect for lunch the next day, huge bonus! Yum! We eat tacos at least once a week in my house. I need to try this. You have a knack for sharing recipes with ingredients that I already have in my freezer or veggie bin. My husband loves dishes like this and he leaned over the computer and said Mmm when he saw the picture! 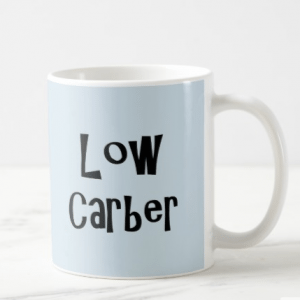 I have tweaked this just a little bit, as I am on a very low carb diet. Can’t have the oil or the cheese! 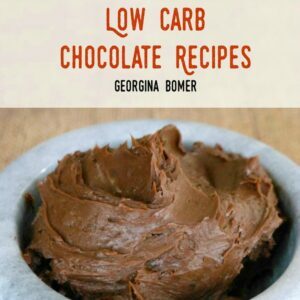 But it is still quite excellent without those two ingredients. I wish I had this recipe for tacos when my kids were young ! I cook my ground turkey in a splash or two (as needed) of beef broth. This gives it a little bit of a beef flavor and seems to help it from drying out. I also found that I am using 1 1/2 tsp each of the seasonings. I put 4ozs of this mixture on a garden salad with salsa. Yum! For most low carbers this is fine – but it sounds like Pamela is following a SUPER low carb diet. 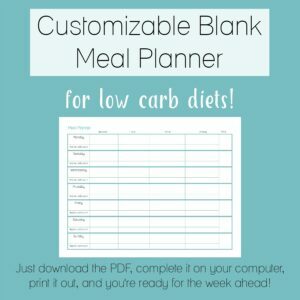 Do you know how many carbs per day you’re trying to keep to on your diet plan?